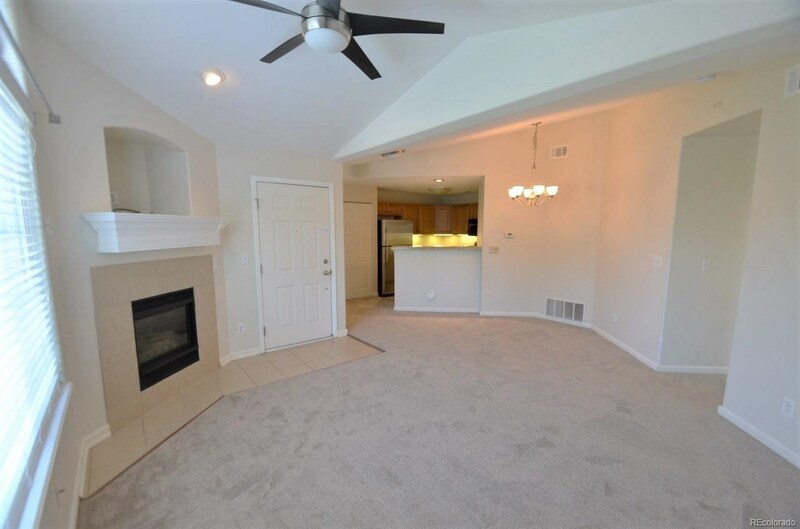 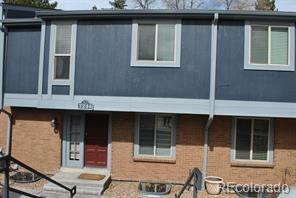  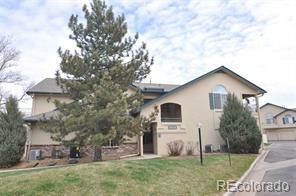 Fabulously remodeled condo in the Cherry Creek School District. 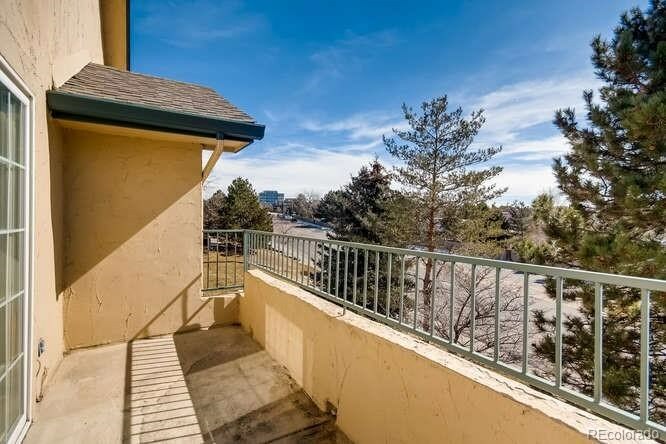 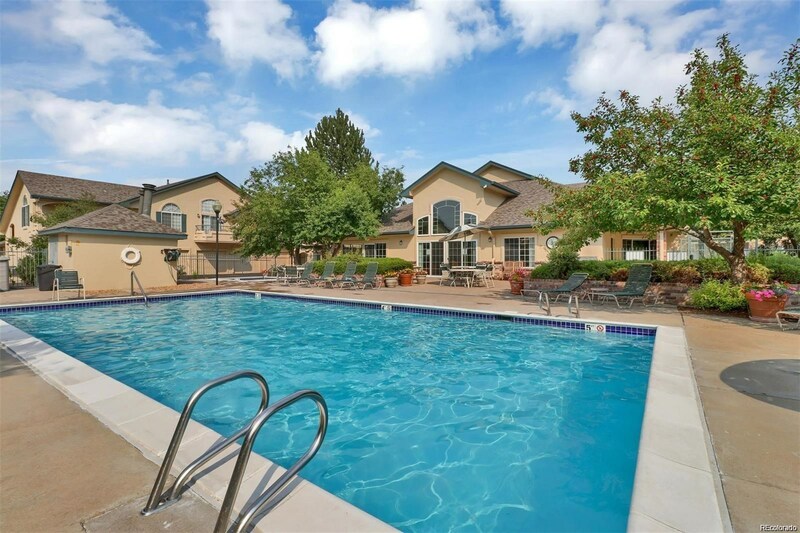 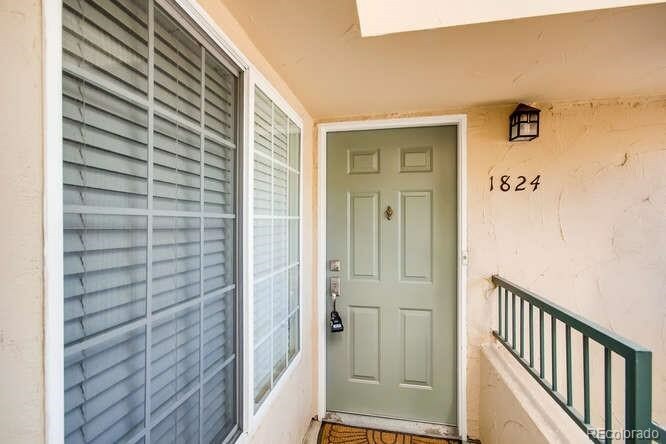 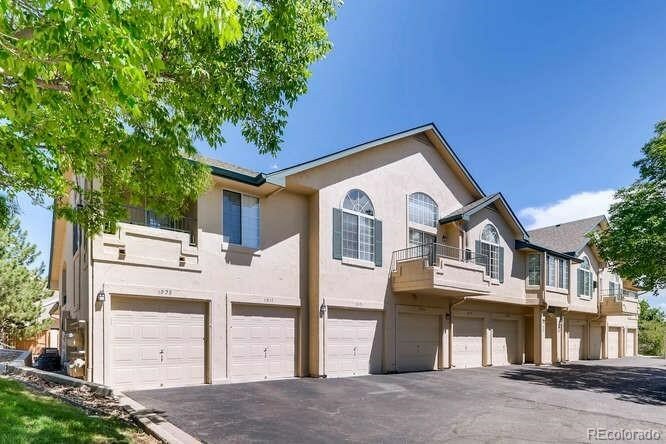 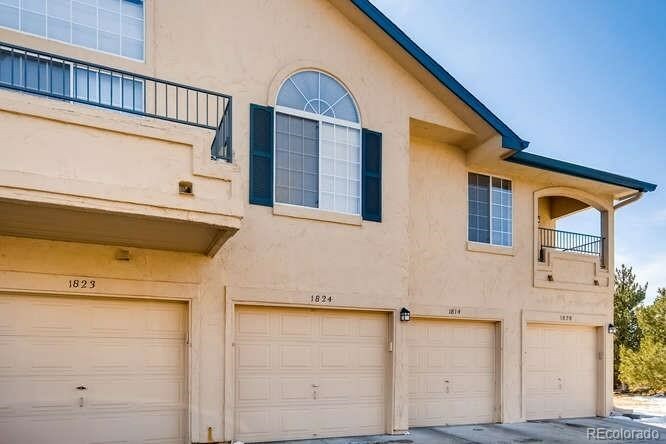 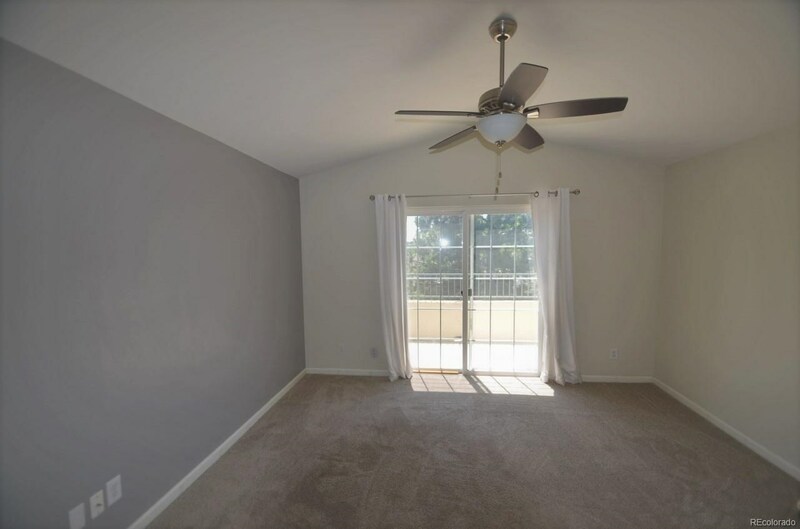 Situated close to DTC, restaurants, boutiques and freeways. 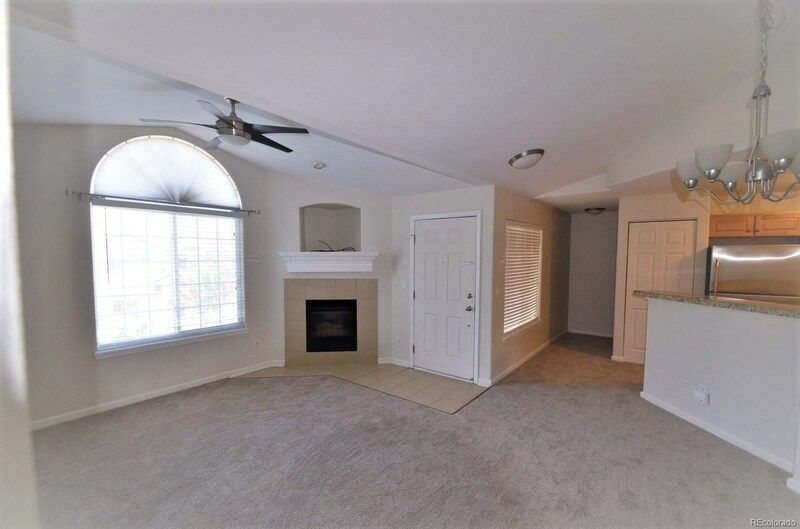 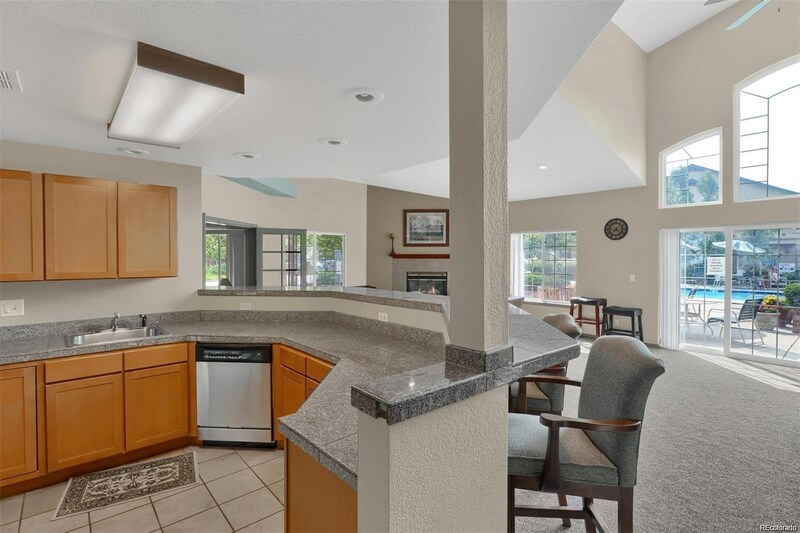 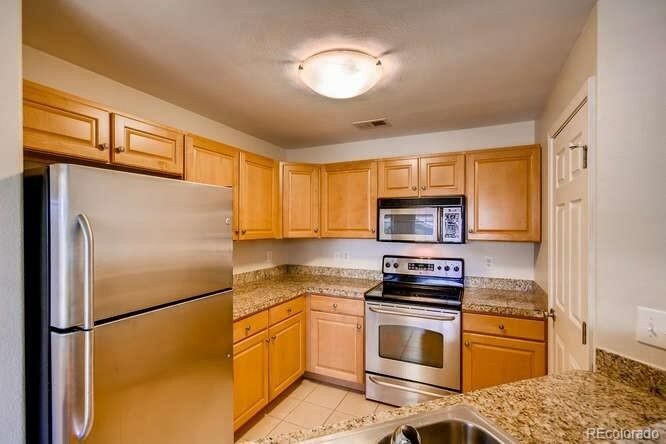 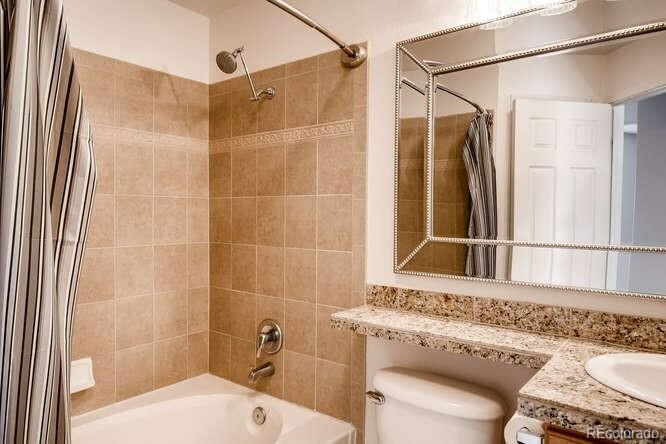 Beautiful finishes include granite counter tops, stainless steel appliances. 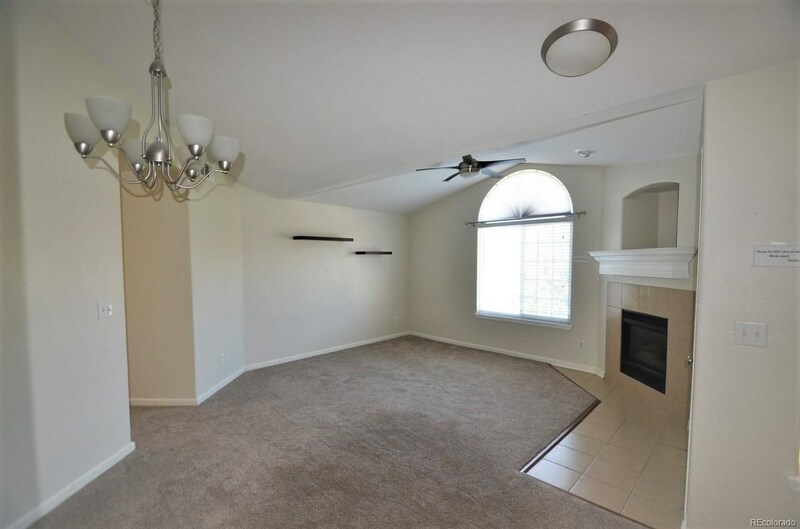 laminate floors through out, great natural light, extra storage in attached garage. 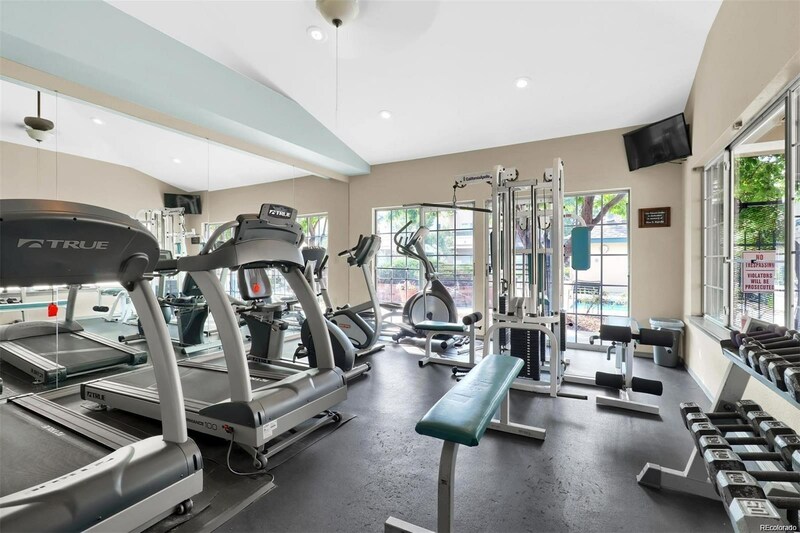 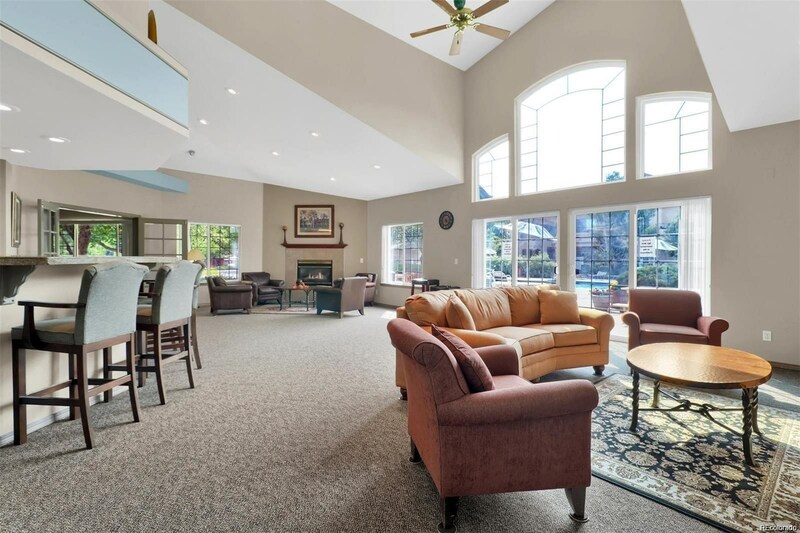 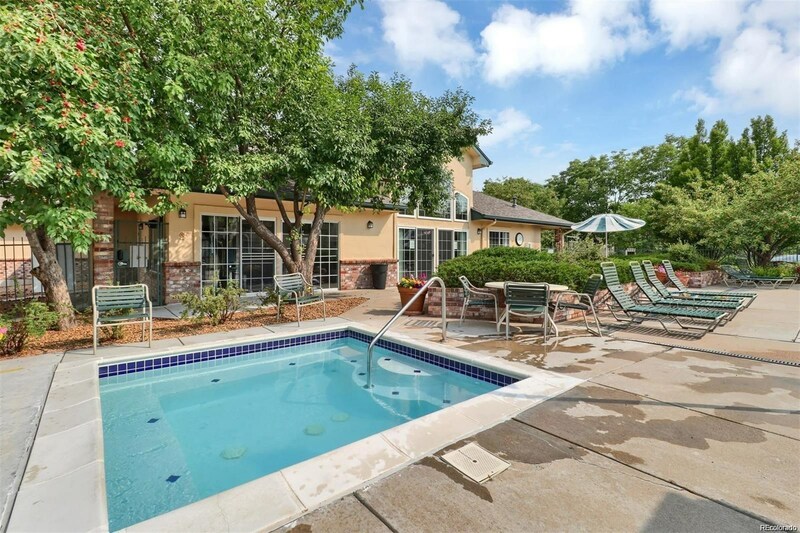 HOA is well run and includes a Community Club House, Pool and Fitness Center.